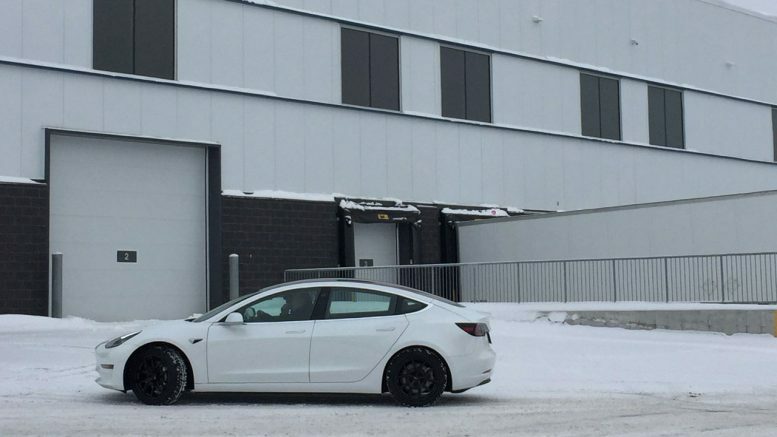 The First Tesla Model 3 in Montreal was just spied by journalist Miranda Lightstone in Vaudreuil-Dorion earlier today. 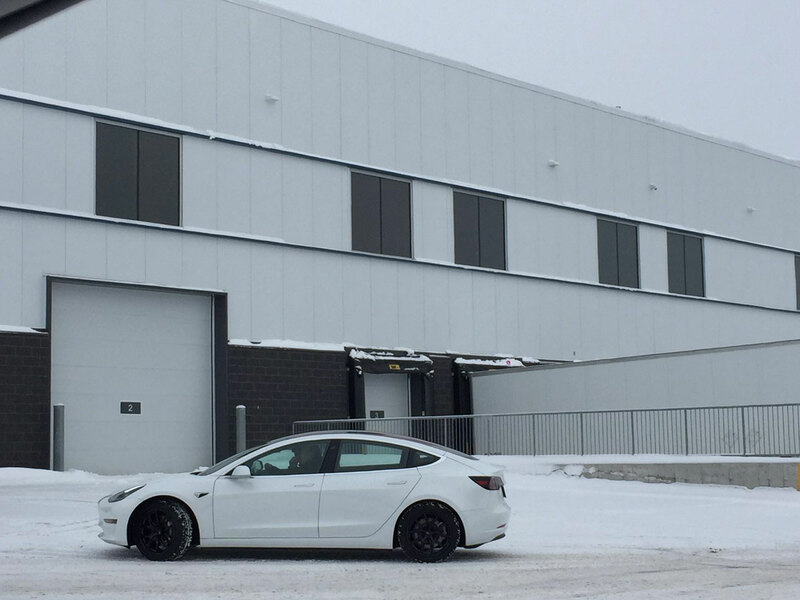 The owner was one of the first few to receive his vehicle and promptly embarked on a tour of North America. 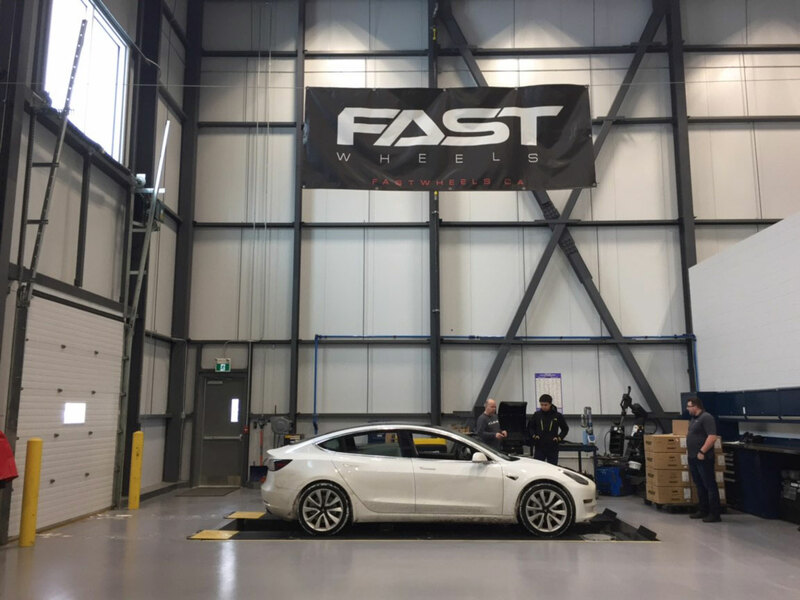 The photos were taken at the Fast Wheels distribution center where new vehicles are routinely measured for wheel fitment by the company. 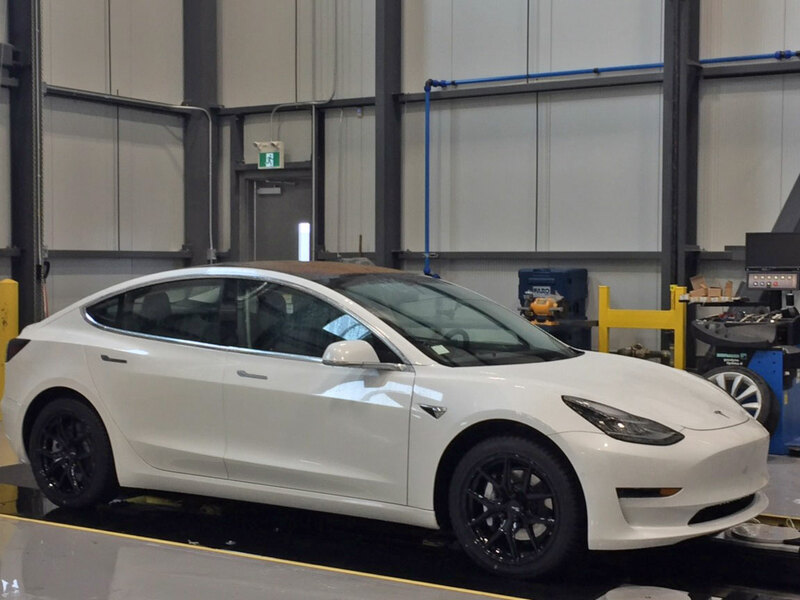 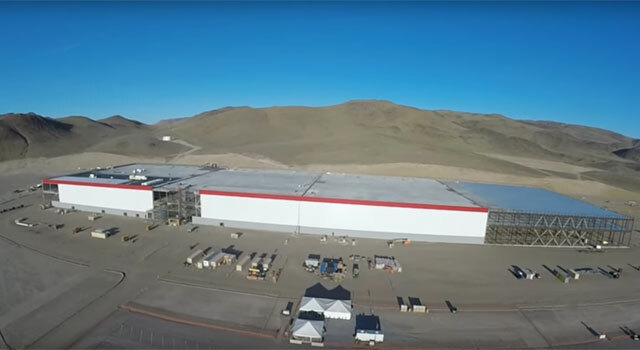 If you recall Fast Wheels lead technical researcher Ian Pavelko was among the first in Canada to order a Model 3 back in March 2016. 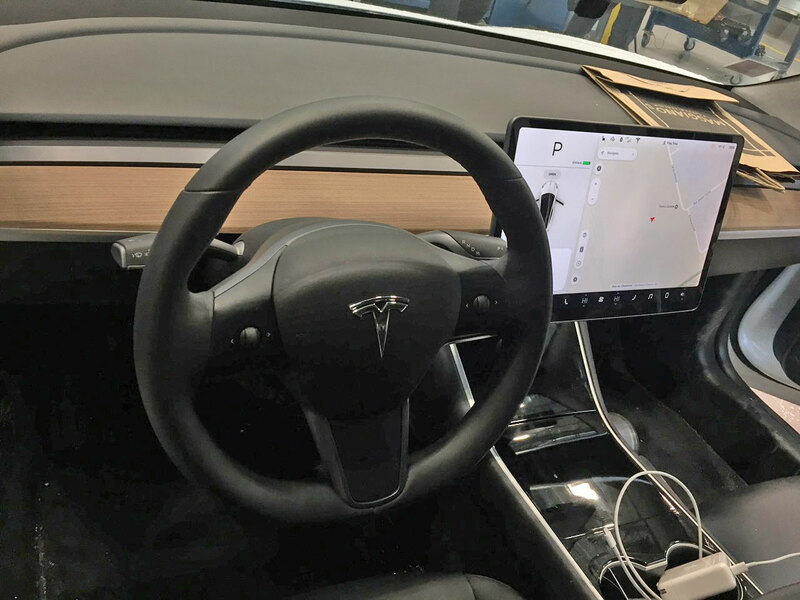 He expects to get his Model 3 later this year.